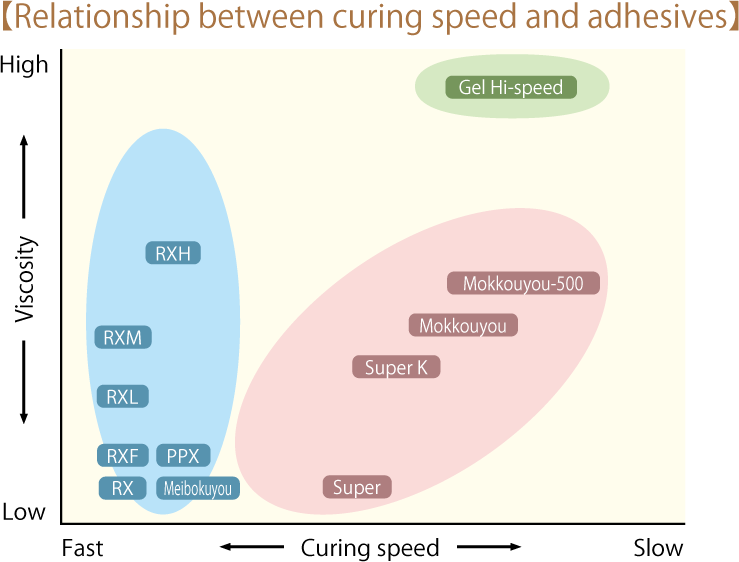 Mainly composed of alkyl-alpha-cyanoacrylate, instantaneous adhesive is polymerized and cured by a small amount of moisture absorbed on the surface of the adherend in a very short time (in several seconds). 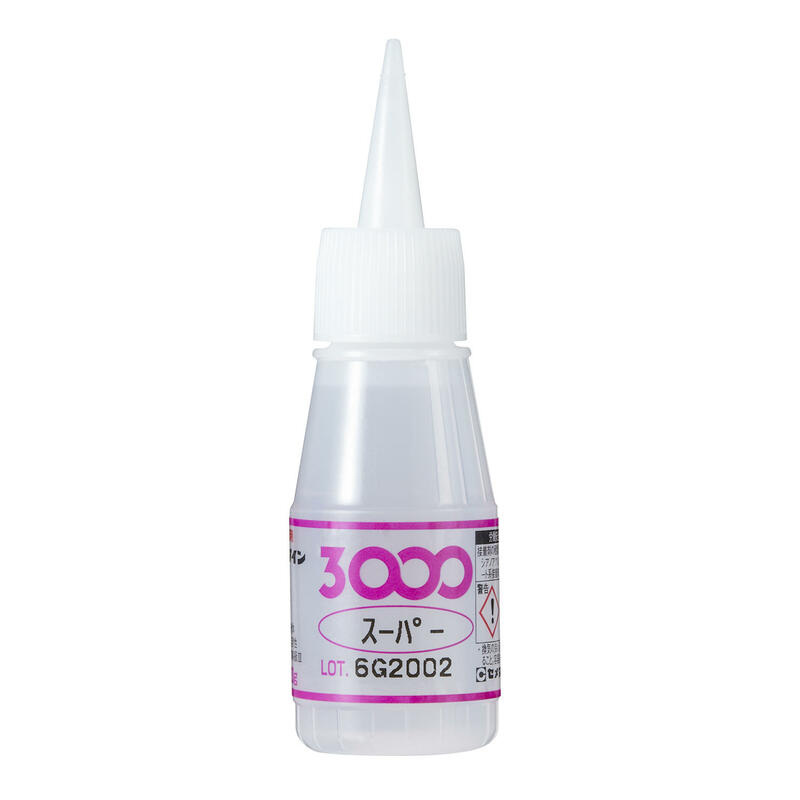 The instantaneous adhesive features the highest curing speed of all adhesives; curing is achieved in several seconds at a normal temperature. 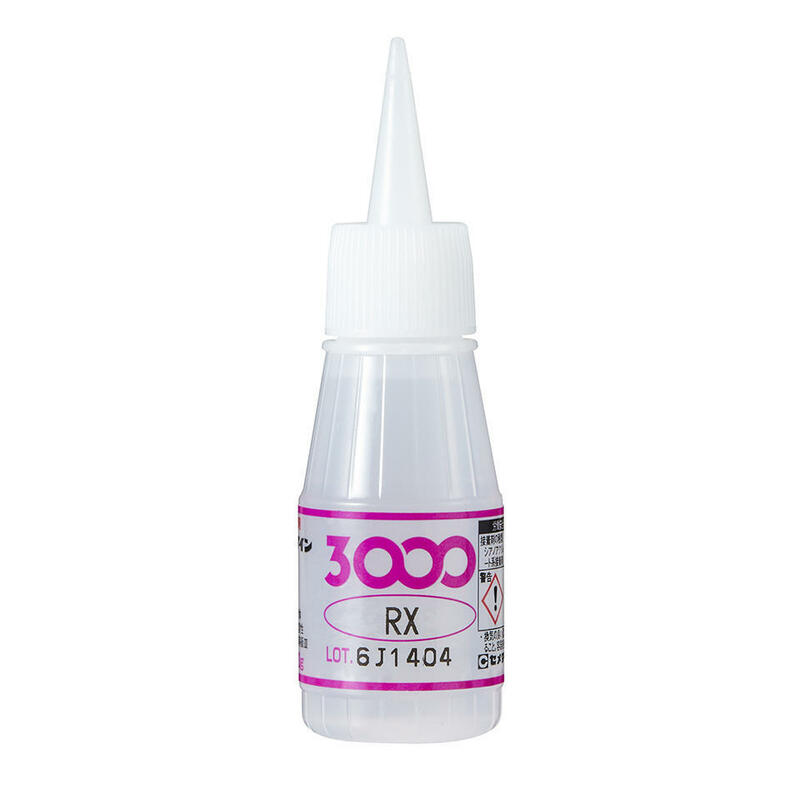 The instantaneous adhesive adheres to a great variety of adherends, providing adhesion as powerful as that of epoxy adhesive. 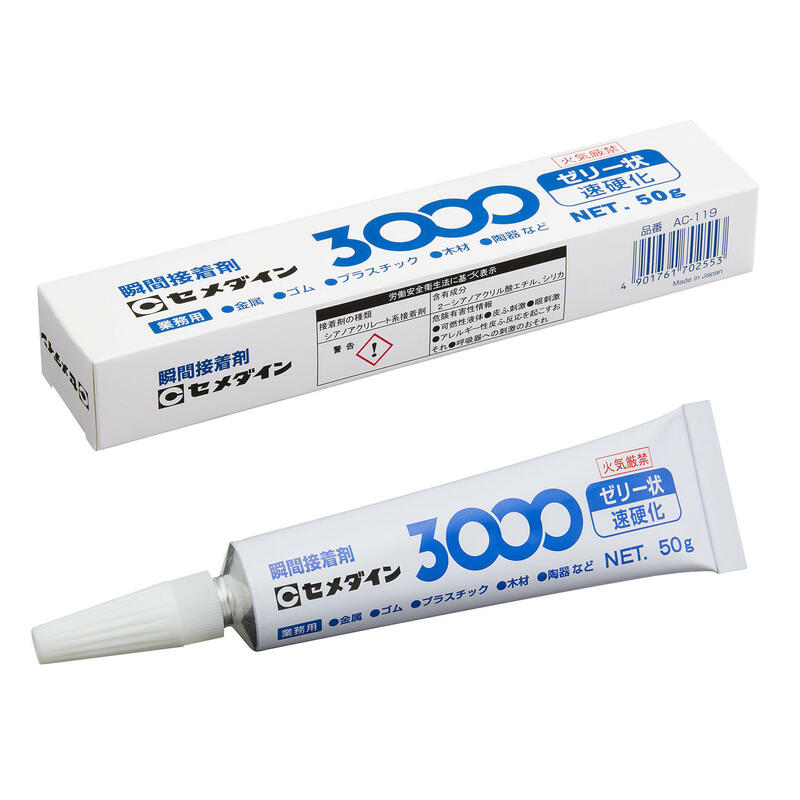 It is a one-part adhesive which does not require the use of a hardener or catalyst. 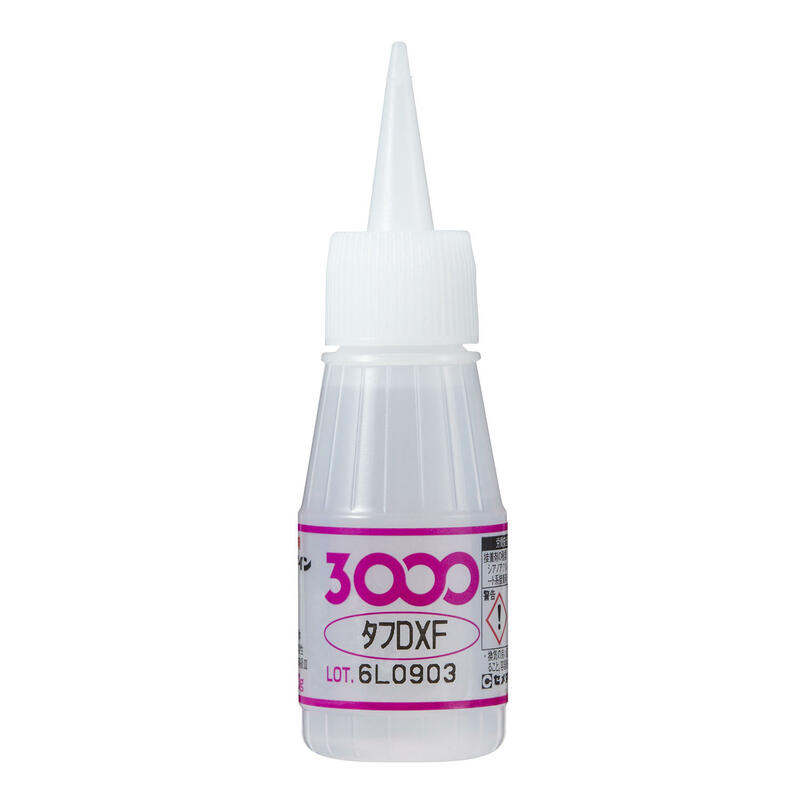 Furthermore, adhesion is completed by one drop of coating and gentle fixation. The instantaneous adhesive exhibits little curing shrinkage. It does not involve contamination of the work site environment due to organic solvent, as in the case of a rubber adhesive. 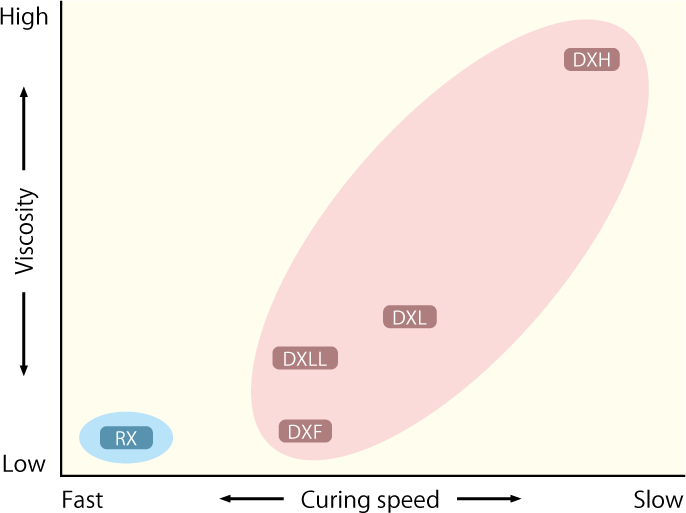 Asterisk (*) indicates material failure. 2) After being degreased with acetone and toluene at a mixing ratio of 1 to 1, each test piece is cured at the normal temperature for 48 hours; then it is measured.